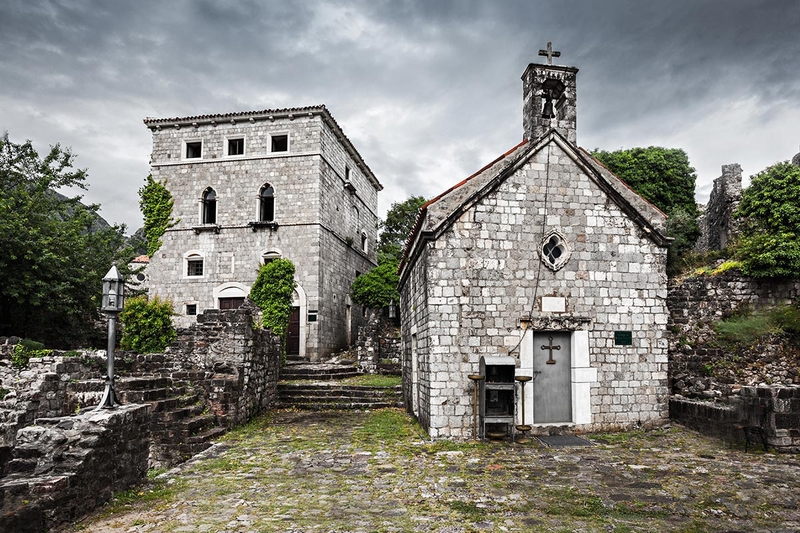 The Montenegrin coastal town of Bar is an increasingly popular location for tourism and holidaymakers, and like many of the towns in Montenegro comprises of a history with a healthy mix of diverse cultures and architecture. 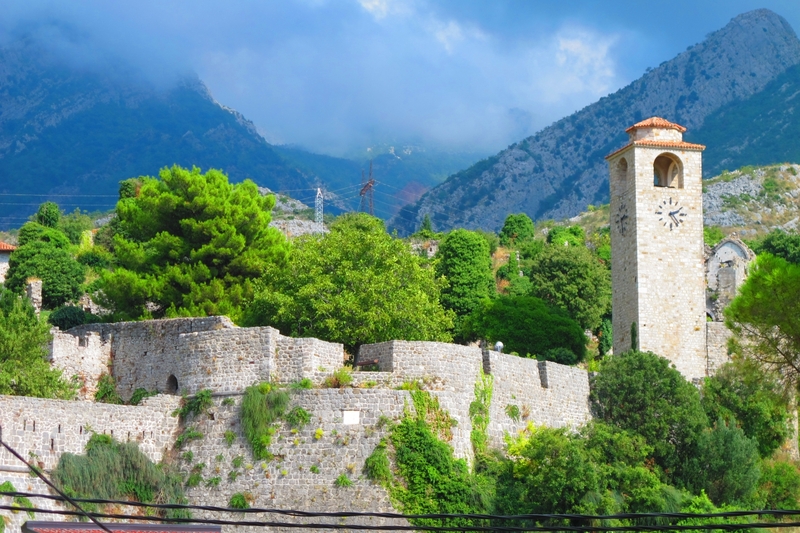 The most ancient written documents, which are also the most important medieval records of Montenegrin literature, are found in Bar and reinforce the region’s strong cultural heritage and significance. Historically, Bar went a long way through a lot of cultures. The citizens were mainly Catholic in the past until the Ottoman Empire defeated Venice so the people changed their religion to Islam. Today, Stari Bar shows that Ottoman influence, but you can still see Venice influence too. 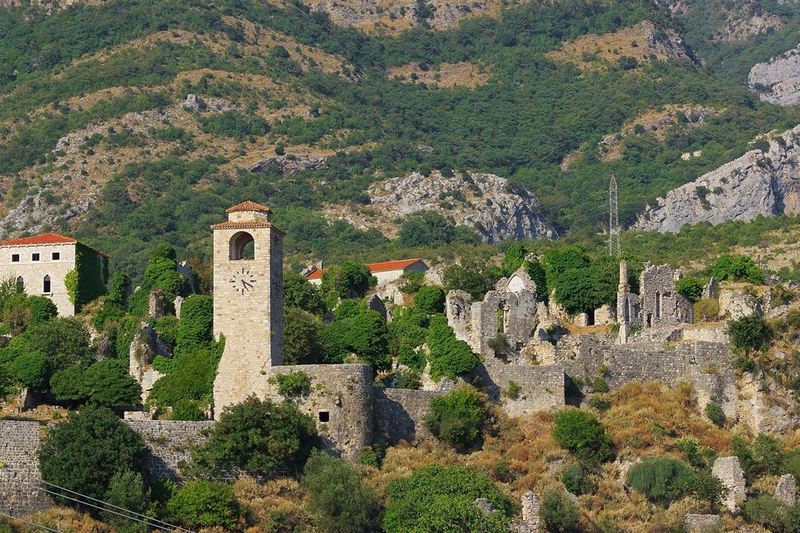 The ruins of Old Bar, which are known locally as Stari Bar, are one of the world’s largest fortified archaeological sites. The historic ruins resemble something from Indiana Jones, particularly as the great Mount Rumija overlooks the town and adds extra splendour and beauty to the already rich natural surroundings. 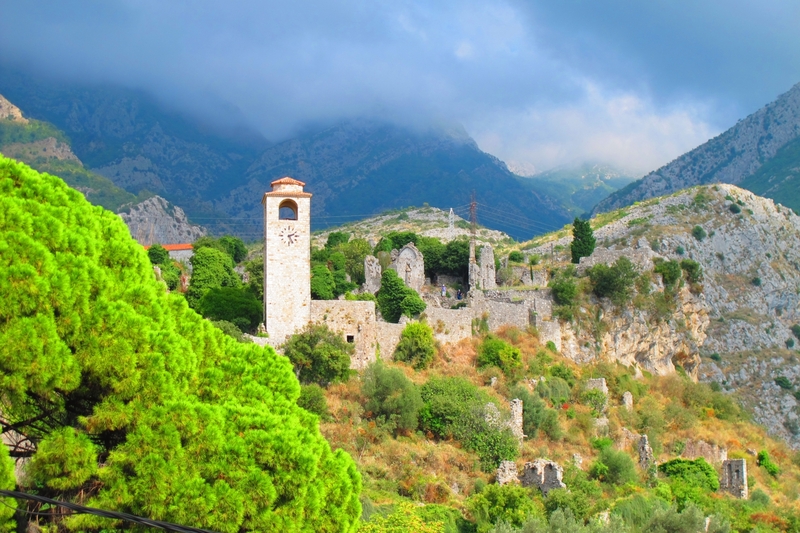 The scale of the Old Town of Bar is surprisingly vast particularly the size of the fortress and unlike many other Montenegrin towns, the area has been unaffected by modern inhabitation and the ruins are very much representative of the old ways of Montenegro and Bar. 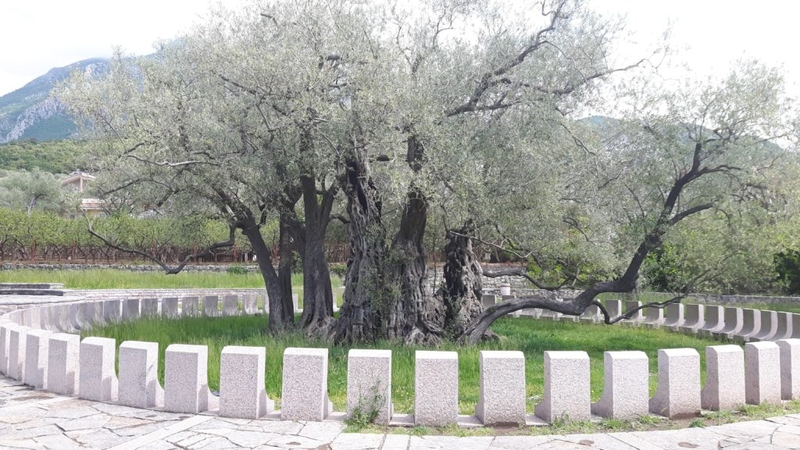 One of the oldest trees of its type in the world is a glorious 2,000-year-old olive tree that is located in the area of Mirovica, just in front of the Old Town of Bar. 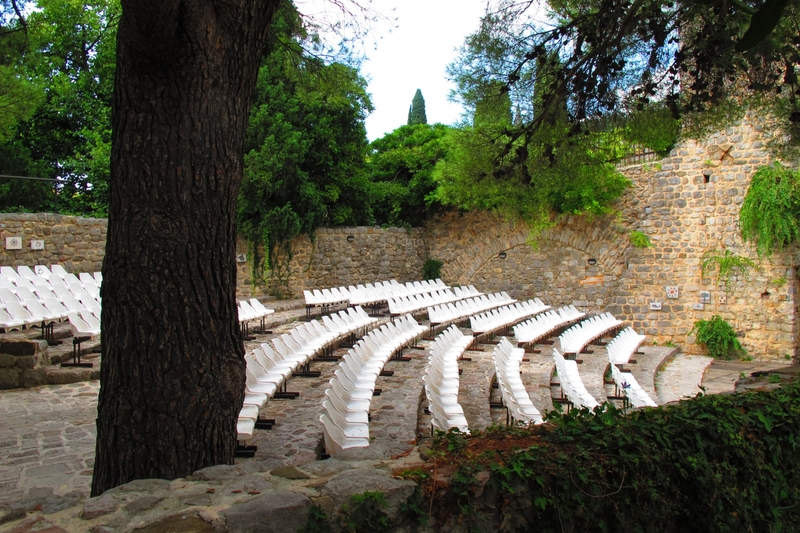 Known as the Old Olive of Mirovica, this unique natural feature was put under state protection in 1957 and it is said that families experiencing internal dispute would meet under the olive tree to make their peace with one another. 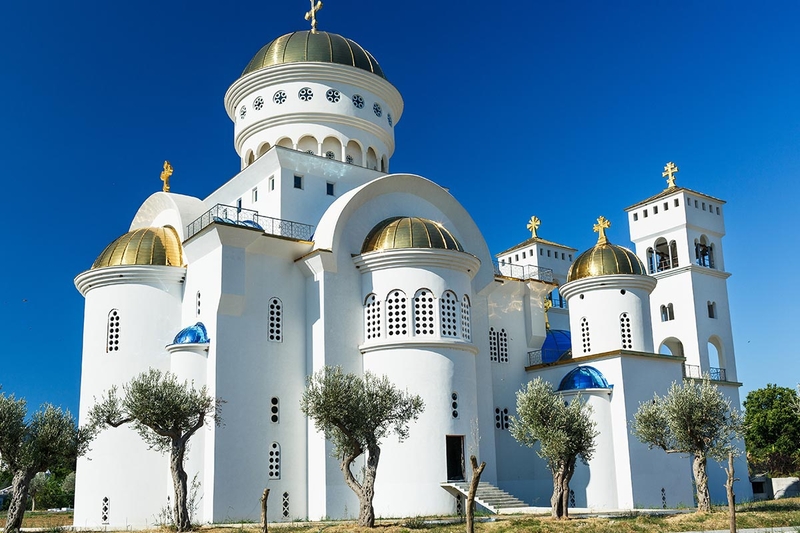 Bar is also known as the ‘City of Olives’, partly in recognition of the old olive tree of Mirovica and also because the area is the olive tree growing centre of Montenegro. Bar is the sunniest town in Montenegro, with approximately 270 days of Mediterranean sunshine, and the 44 kilometres of Adriatic coast has nine kilometres of beaches and comprises 20 different beach locations. The 67-kilometre shore of Lake Skadar presents yet more stunning beaches. The clean environment and beaches attract many tourists, who like to relax by the beach in beautiful natural surroundings or partake in the various water and sporting activities offered along the coastline as part of their holiday experience. 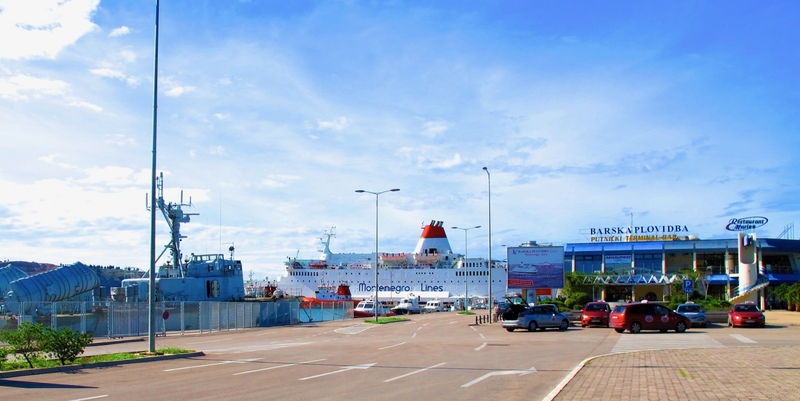 The port of Bar is the largest seaport in the country of Montenegro. Although an earthquake struck the area in 1979 and destroyed half of the port’s facilities, they have been restored. Using established close relationships with key service providers in the maritime and logistics sector, the port of Bar seeks to establish innovative solutions in the transport chain, basing them on the needs of their clients. 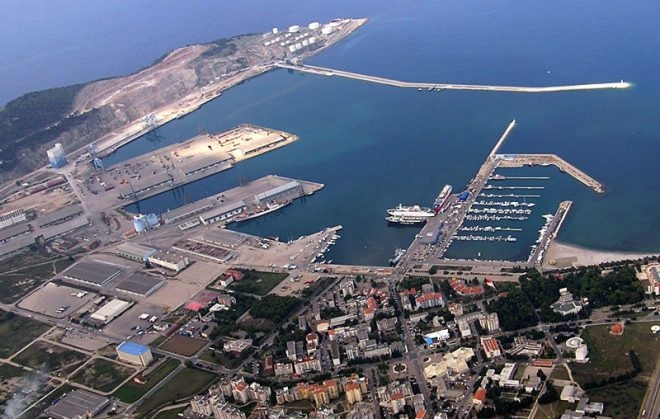 The positioning of the Port of Bar as a port of regional importance in the field of handling and warehousing of liquid and bulk cargo, Ro-Ro and passenger transport, it is one of their priorities. In the past, but in the present too, Bar was Montenegro's connection to other European countries, mainly Italy. 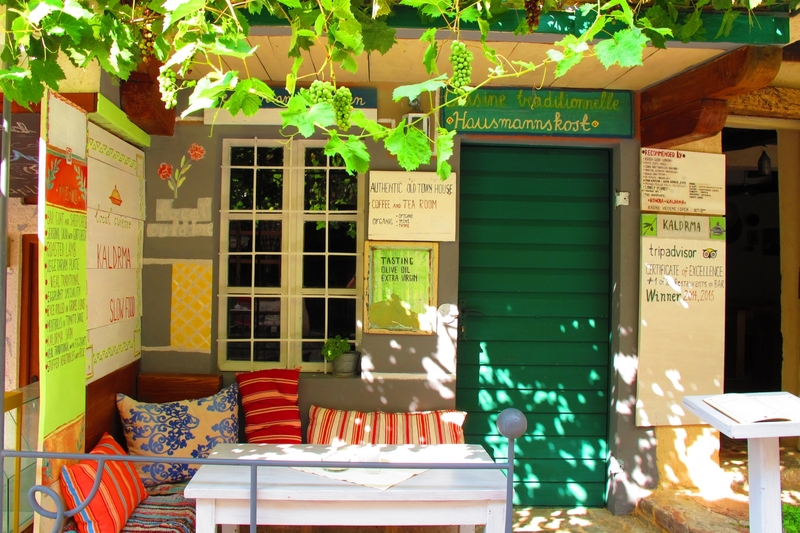 Bar is very accessible from other locations in Montenegro, with excellent inland connections. 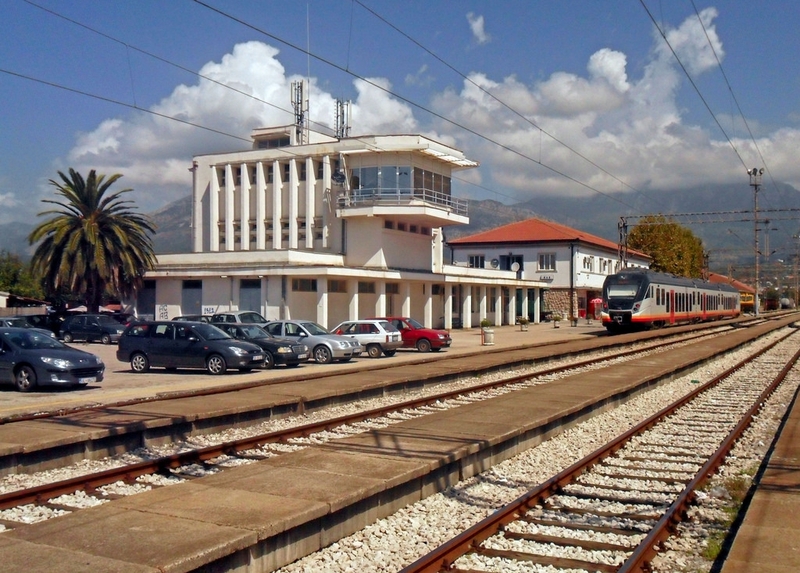 It is also connected to the various towns and villages along the Adriatic coast by the Adriatic motorway. Bar is a city with a railway too, where one of the most popular ex-Yugoslavian routes starts - Railway Bar - Belgrade. Assuming that, from Belgrade you can find a train to any European city, this means that Bar gives another connection with Europe thanks to its good traffic connections and infrastructure. As a popular tourist destination, Bar caters for holidaymakers and visitors of all types. The various shops and retail outlets provide ample supplies for families visiting the area, and there are also a lot of clubs and bars in Bar. As a culturally rich and visually resplendent area, Bar has everything that holidaymakers of all types could desire. 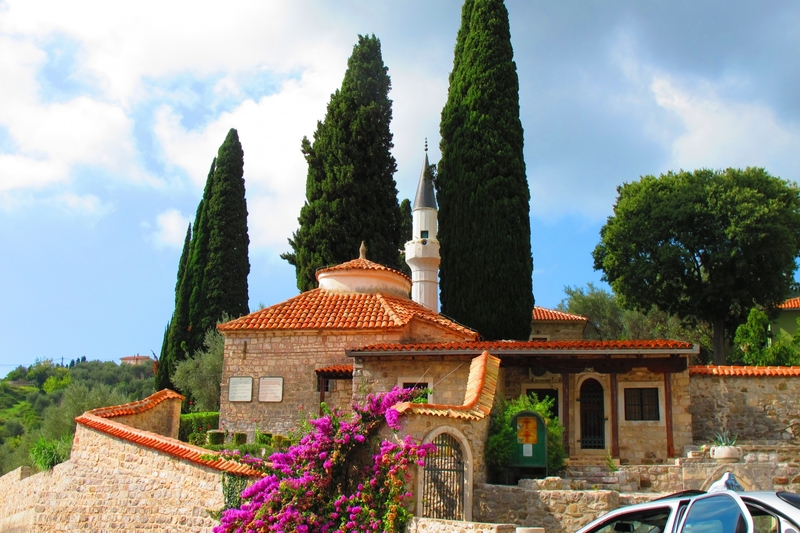 - Canj is a small town situated between Bar and Budva. Popular because of the beautiful long beach (1200m) that is known as a pearl coast. It's a really quiet place, that is the reason why people with families often choose Canj as their destination. - Susanj is located about a kilometre from Bar and its beaches are popular with local residents and tourists. 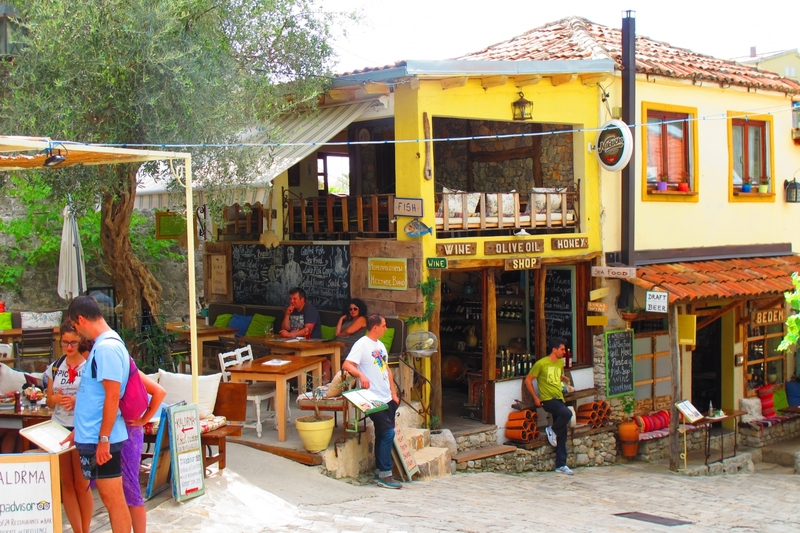 In summer the town has many tourists staying in local accommodation; bars, restaurants and shops are open throughout the warmer months. The famous Belgrade - Bar railway passes through the town on its approach to Bar. - Dobre Vode alongside Sutomore is the most visited place in this region. It has vibrant nightlife for the youth like Sutomore, but it's also good for the family trips because of the amazing beach called Veliki pijesak. In other words, this small village is perfectly balanced - beach life during the day and nightlife in the evenings!